Get those braids with human hair | Enthralling Ventures!!! 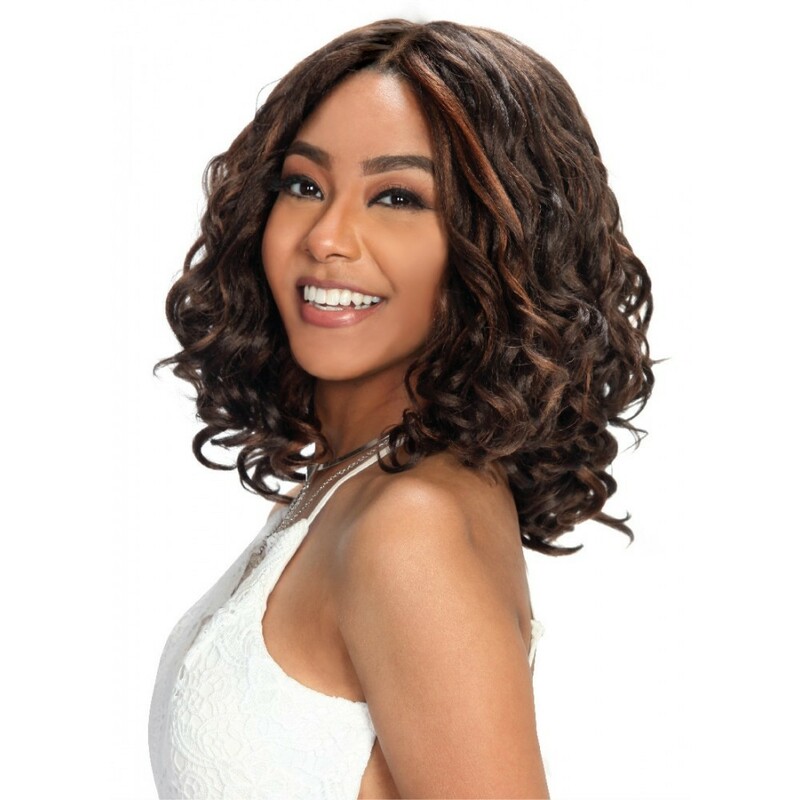 This entry was posted in Sponsored Posts and tagged braids, divatress, haircare, wigs by Jhilmil. Bookmark the permalink.